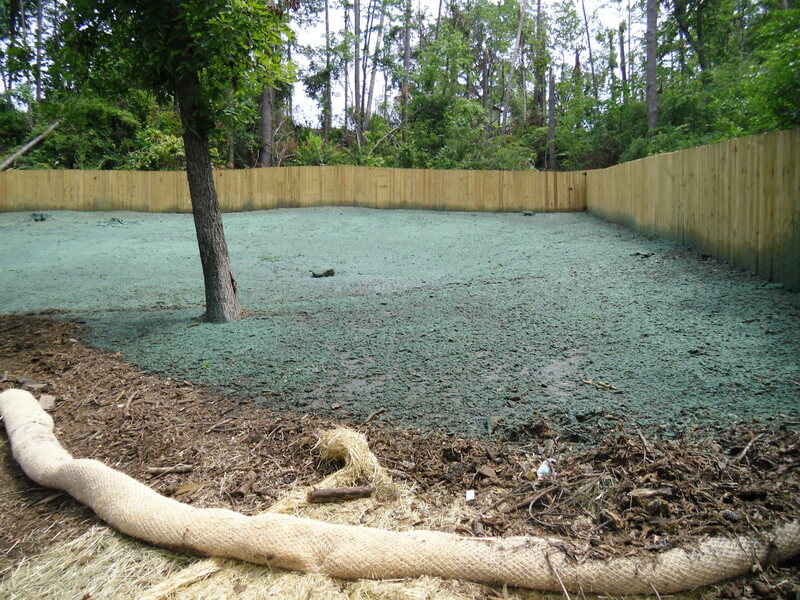 Do you know what’s easier and cheaper to install than Silt Fence? We’ve had great success with Palletized FilterSoxx. It’s a tubular structure made out of plastic based netting, then filled with compost or wood fiber. 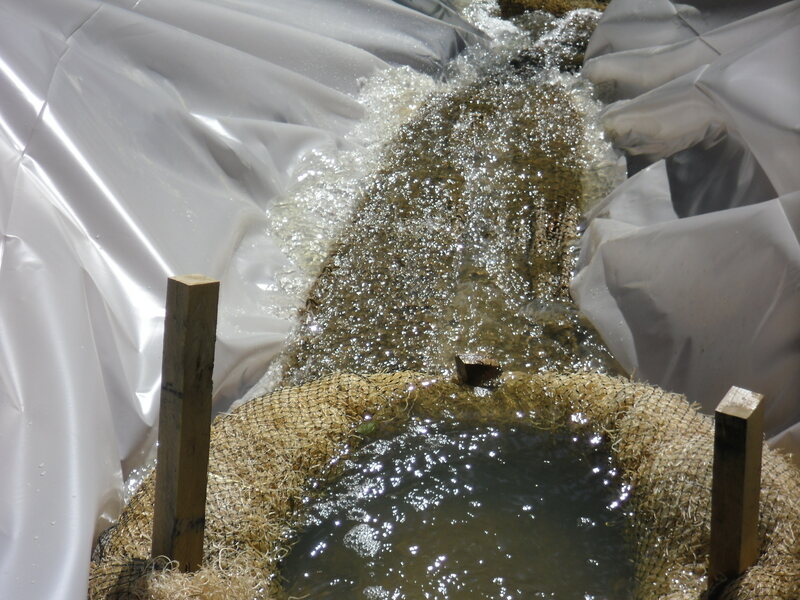 It allows sediment to be filtered out of the water with a higher flow rate than traditional sediment control services. Keeping the environment in mind, the content used to create FilterSoxx is filled with recycled materials and a netting that is 100% UV degradable. In cooking there is such thing as too many chefs in the kitchen. The same is true of development/ construction jobs. A good solution to this problem is using the design build process. Design build is when one team draws, designs and executes a project. This starts with evaluating where the construction is and where it needs to be. With the use of computer-animated design, a team focuses on each particular phase of success. 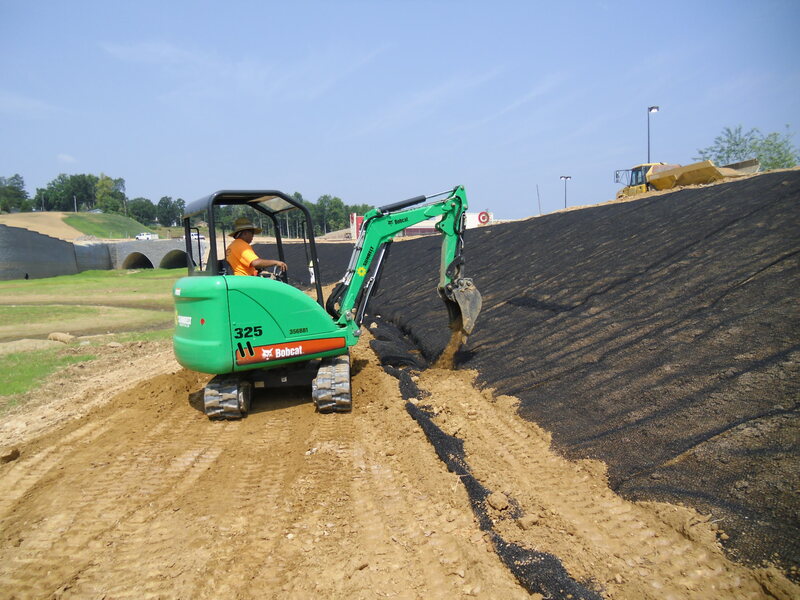 Let’s start off with a basic definition: what is erosion control? It is the practice of preventing or controlling water erosion in land development and construction. 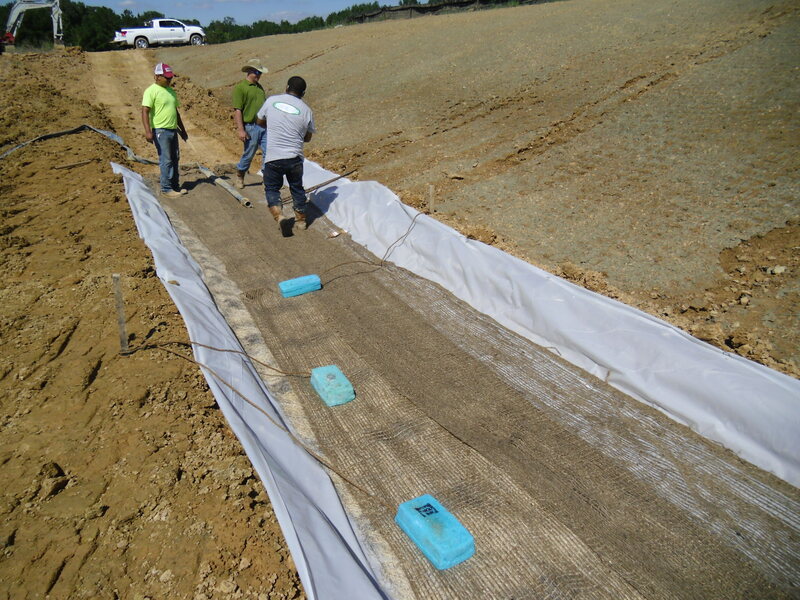 Most people do not realize the importance of erosion control. It is not only crucial to preserving our water ways, it can also lower your bottom line. There’s the old saying, good things come to those who wait, but those who wait to deal with erosion problems until after development and construction can get slapped with huge fines. A construction site is allowed a small percentage of polluted water to run back into a stream. If you exceed this amount the EPA will fine you 32,500 dollars each day the problem is not fixed. You could rack up a huge fine and drive up your bottom line exponentially. Be proactive about cleaning the runoff water before it leave your bank account eroded.